By Betts, Albert. Published by Lexis Nexis Matthew Bender. 2019. 2019 edition. By Lex Larson. Published by Lexis Nexis Matthew Bender. 1997. 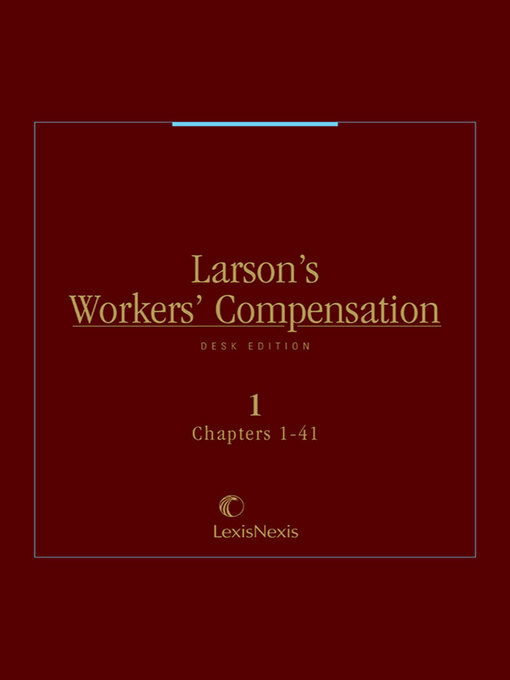 This three volume set provides a comprehensive abridgment of the 12 volume Larson's workers' compensation set. Information in the desk edition is organized in the same way as in the Larson's treatise for quick reference. 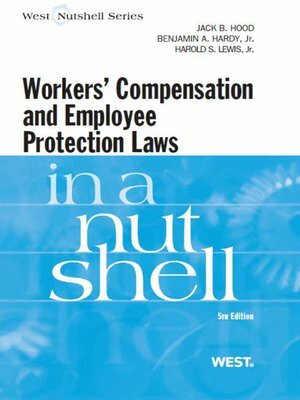 The desk edition groups states that agree on a particular pattern of workers' compensation law, covers the risk categories, provides supporting cases, and examines independent contractor relationships. By P. K Fontana. Published by Atlantic Publishing Group, Inc. 2009. By Jack Hood. Published by Thomson West. 2011. 5th Edition.